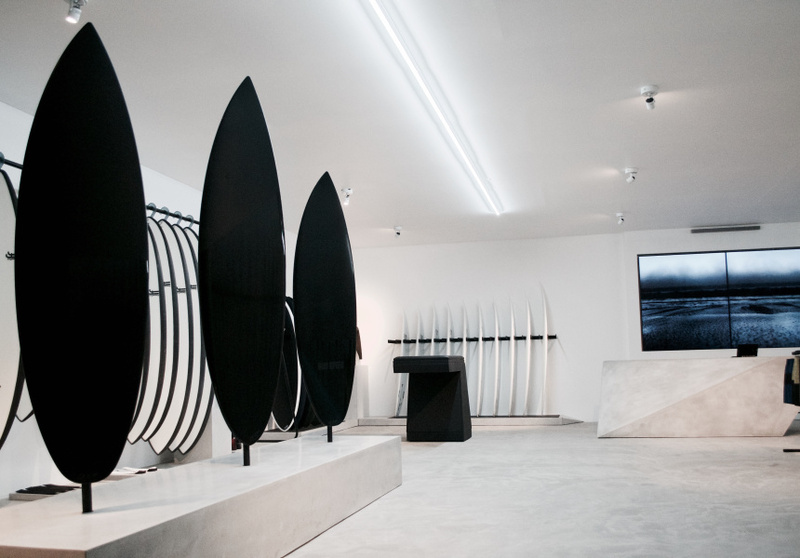 Haydenshapes Experience Store is more akin to an art gallery than a surf shop. 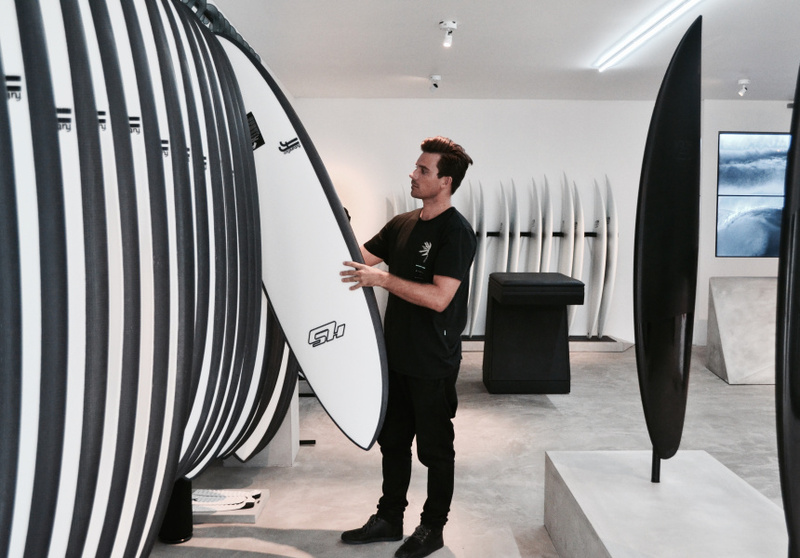 It’s the first retail store in Sydney by Hayden Cox, who is behind the surfboard brand Haydenshapes. The space – sleek, minimalist, dominated by asymmetric concrete fixtures used to display boards, fins and accessories highlights Cox's work. Cox, who is now based in Southern California, has been making surfboards since he was 15. Today the brand manufactures in Australia, the US and Asia, and it sells to around 70 countries. 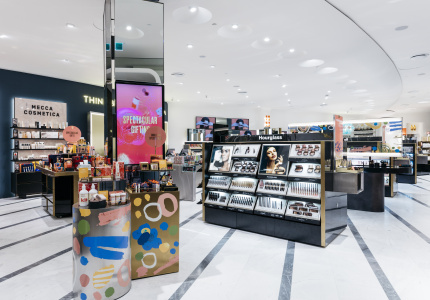 The Mona Vale store features tablets where customers can design their own boards and virtual-reality goggles, which transport the surfer from the store to the shaping bay, so they can understand how their board will be made. Cox's innovations have resulted in global recognition – his Hypto Krypto model is a worldwide best seller. Cox has also collaborated with Google and Audi. 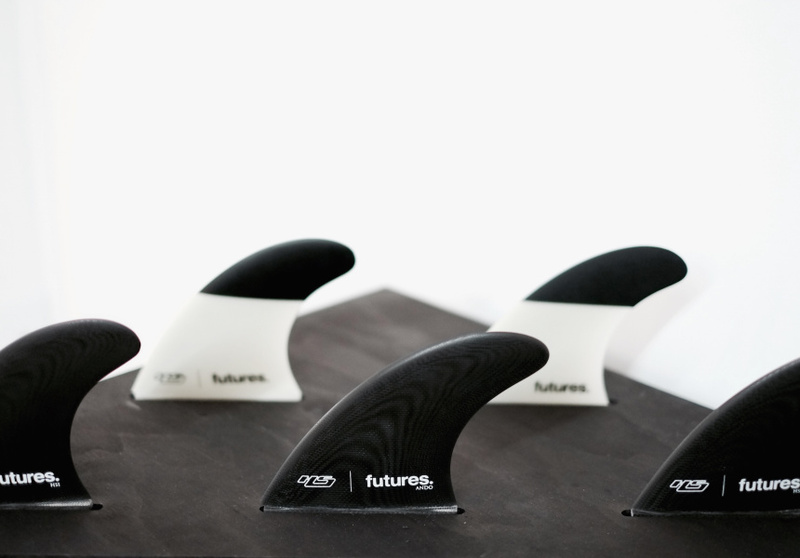 He created a collection of marble surfboards for fashion designer Alexander Wang. 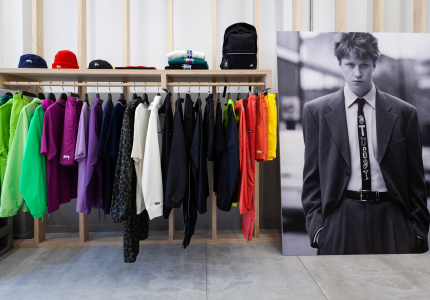 As well as boards, Haydenshapes sells menswear, wetsuits and surf accessories, stocking brands such as Bassike and Saturdays Surf NYC. There's also a Haydenshapes line of wetsuits made from Japanese neoprene.